Play Othello against your friends or the computer. Created by the 1992 US Othello Champion, this is the Othello app you’ve been waiting for. A powerful engine wrapped in a clean user interface. With five levels to choose from, you’ll find the level that gives you the right challenge. The built-in tutorial and teaching aids will help you improve your game — advance to the next level and give your friends a good fight. Othello has simple rules: just bracket opponent discs and flip them to your color. But proper strategy is more complex than you might think. SmartOthello makes the game enjoyable while improving your play. • Five levels of computer play, from novice to master. • Game Center support for multiple ongoing matches. • Achievements and leaderboards to challenge you. • Blunder Guard to keep you from making bad mistakes. • Random openings that give both players an equal chance. • Hint, undo, and easy game replay. • Collection of games by top players for replay and study. 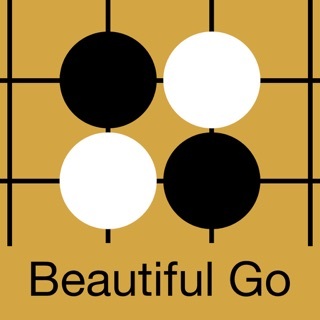 SmartOthello was created by the 1992 US Othello Champion, who also developed the acclaimed SmartGo apps for the game of Go. Othello® is a registered trademark of MegaHouse Corporation. Used with permission. Fix bug that could cause crash after opponent quit. 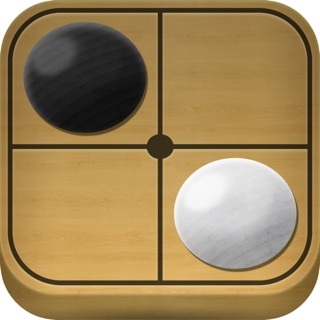 A lot of other Othello / Reversi apps make spectacularly dumb moves that rob one of the pleasure of beating them, like making bad plays near the corners that they aren’t forced into. This one doesn’t, even at the easier levels. As a result it’s a lot more fun! As a novice I was unable to get the game going. Nevertheless, with some coaching we now really enjoy the game. It’s well worth the $2.99 price. I give this game five stars. This game doesn’t require player to play. You can sit for hours with no action. No way to move on. Game remains active. Bad game. I want my money back. © 2016 Smart Go, Inc.